A round-up of the stories, ideas, and events we've been bringing to life throughout April and May. That’s five years of sketchy goodness; five years of scripting, shooting and sound mixing; five years of developing and refining our processes; five years of creativity and crafting. In five years, we’ve grown our team from two to a number in the tweens. We’ve finessed our expertise and experience in co-creating great videos with our fabulous clients, and introduced new sketchy things too. 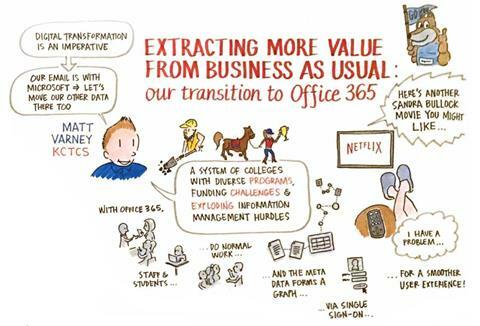 We draw posters and postcards, and live sketching – an aspect of the business that has grown in leaps and bounds this past year. 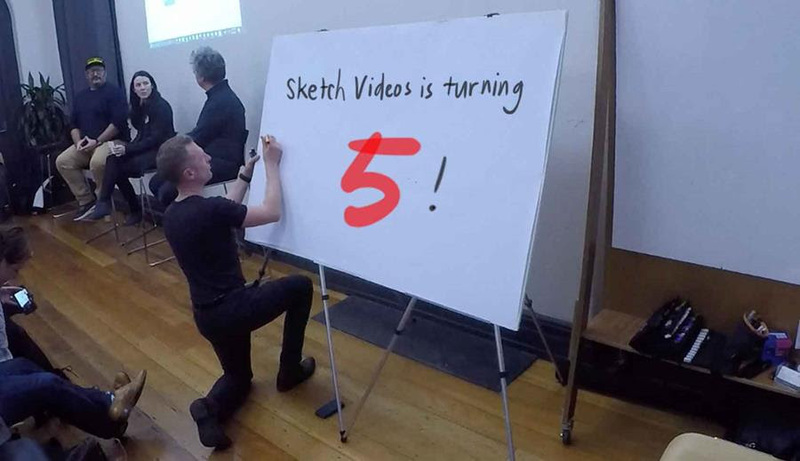 Sketch Videos now has a talented and energetic graphic recording and graphic facilitation team, and it’s continuing to grow. So to everyone we’ve worked with, thankyou. It’s been a wonderful journey so far. We really have enjoyed it all. And we look forward to many more sketchy times together in the future. We've been live sketching a ton of conferences lately. 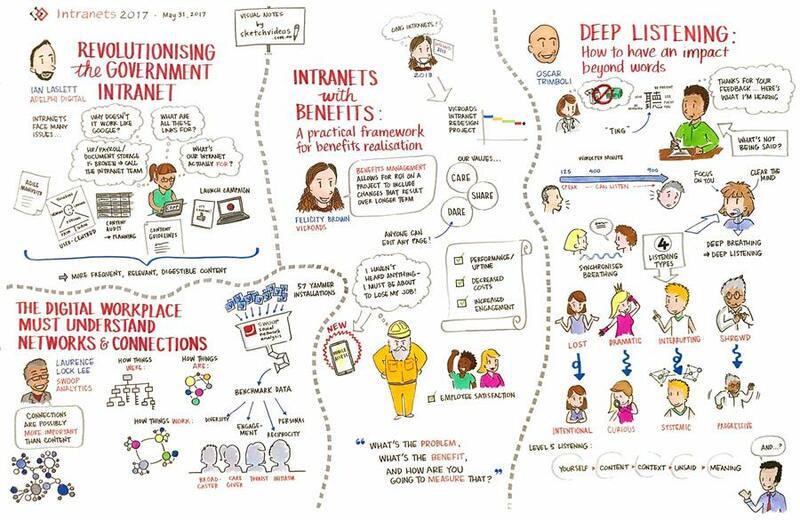 We recently had the pleasure of capturing the Intranets2017 conference in Sydney, put on by the lovely folks at Step Two Designs. It was a great opportunity to showcase our skills and really add value to a fabulous two-day conference. Internets 2017 hosted a range of inspirational speakers talking about their subjects of expertise. More than a hundred delegates from an IT or communications background attended. Our Live Sketcher delivered a real-time visual summary of each of the talks, highlighting the key points of each speaker, giving the audience something to focus on and remember long after the conference was over. We'll showcase some of the other conferences we've been fortunate enough to sketch in coming newsletters. 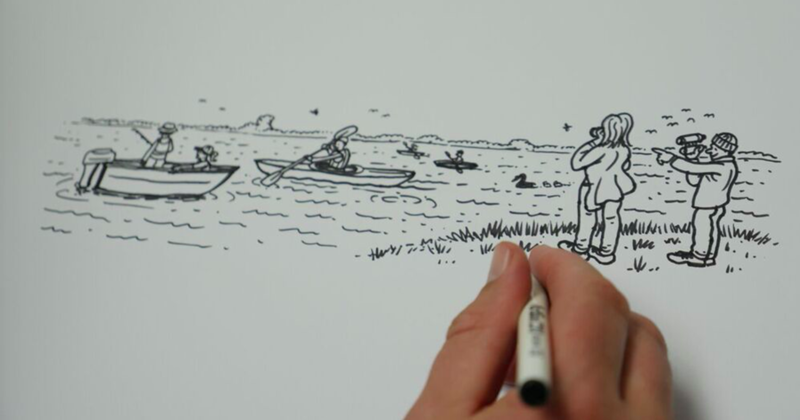 If you'd like to know more about live sketching and how it can benefit your conference, get in touch! 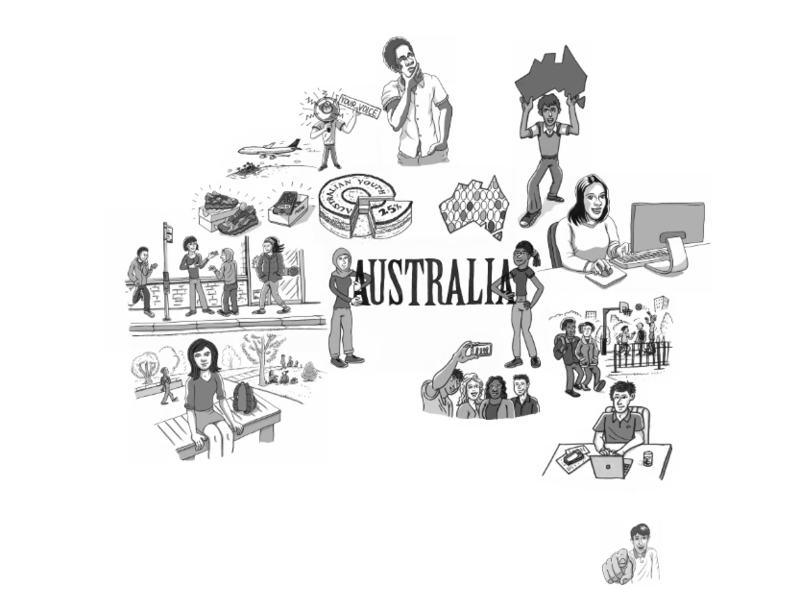 Did you know that multicultural youth make up 25 percent of Australia’s young people? Their opinions are going to help shape our future and it’s high time their voices were heard. So Multicultural Youth Australia (who have the very fabulous abbreviation of MY Australia) are conducting a huge survey – asking over 10 thousand young people from refugee and migrant backgrounds about the issues on their mind. The information will be used to help organisations and decision makers develop better policies and programs. 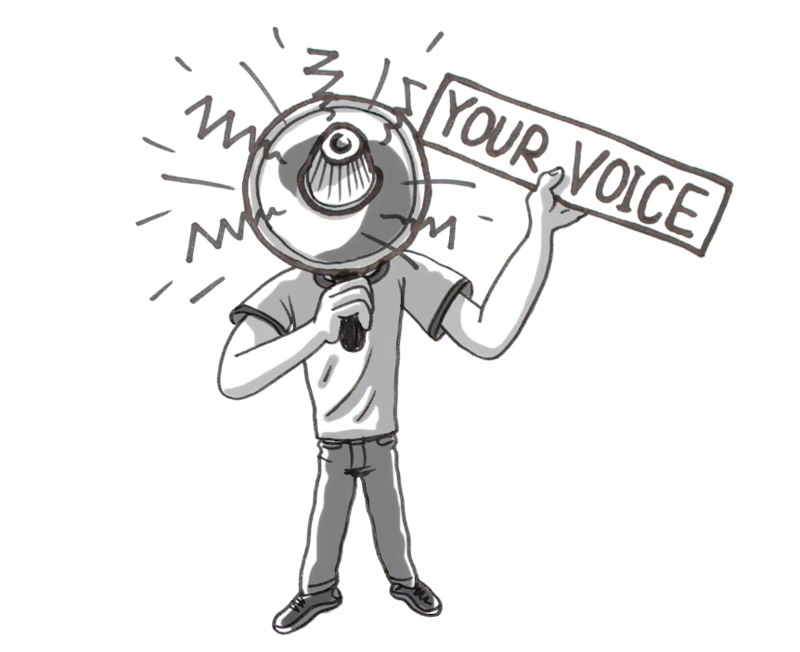 Sketch Videos was excited to be involved in creating a video to help promote the survey, and encourage as many eligible young people as possible to have their voices heard. To fill out the survey, head here. But first, why not watch the video?